Home / Roofing / Laminated Shingles vs. 3-Tab Shingles: Which Do You Need? Asphalt shingles can be categorized into main groups – laminated shingles, and 3-tab shingles. Your choice of which type to install depends mostly on your preferences, but many homeowners find it simpler if they base their decision on a few key factors: cost, roof shape, style and color. Laminated shingles give character to any roof and fit almost any existing gutter installation style that you might already have. Also called dimensional or architectural shingles, the seeming random sizes of their cutouts give these shingles a look reminiscent of wood shakes. The fiberglass reinforced asphalt is laminated between two layers of protective covering, giving them a thicker and heavier finish. This allows laminated shingles to be more durable in the long-term, and be covered by longer warranties from many manufacturers. 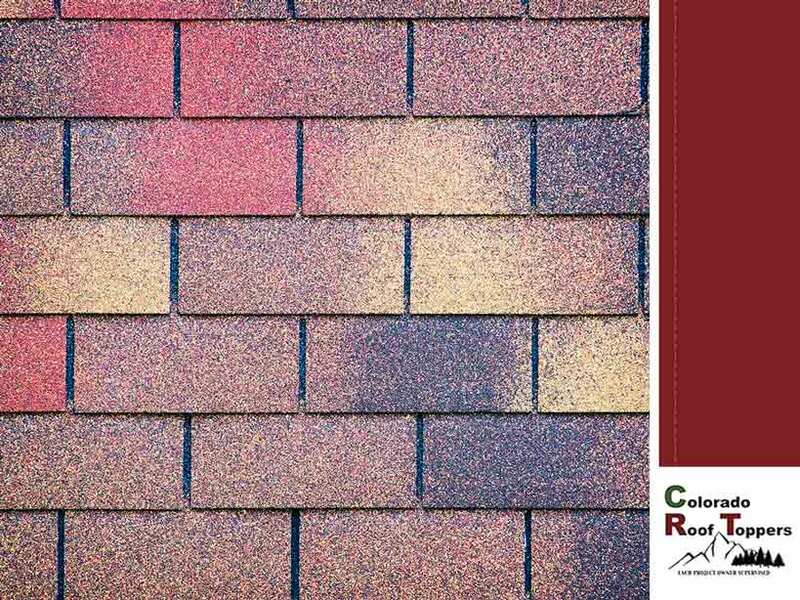 At first glance, three-tab shingles look like the less luxurious cousin to the laminated shingle, but they are just as durable thanks to the same fiberglass reinforcement in the asphalt layer. Three-tab shingle uniform cutouts can give your roof a much cleaner look, perfect for homes with seamless gutters. Cost-wise, 3-tab shingles use fewer materials than laminated shingles, making them more reasonably priced compared to other types of roofing. Additionally, they are also much lighter to install, which expands the number of homes that can support this particular type. Three-tab shingles remain the most popular type of roofing among many homes due to their versatility and cost-effectiveness. Colorado Roof Toppers have helped many homes over the years and will be more than happy to help you find the right roof for your home. Call us today at (720) 239-1233 or (970) 237-5009 or fill out our online contact form to get a free estimate. We serve Longmont, CO, and surrounding areas.